Richmond, the capital of Virginia, lures millions of visitors each year. With easy access to the ocean and the mountains, Richmond is a great destination for history buffs. 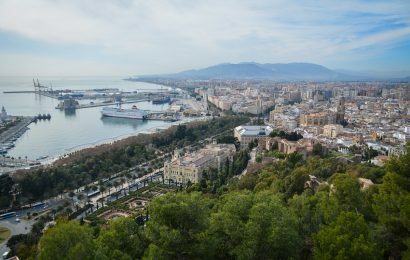 It also offers many attractions for families, great neighbourhoods to visit, and plenty of outdoor and cultural activities. So you’d better choose your hotel in Richmond now and start planning your trip. As budget-friendly ideas are always good to include in travel itineraries, here the the best free things to do in Richmond. 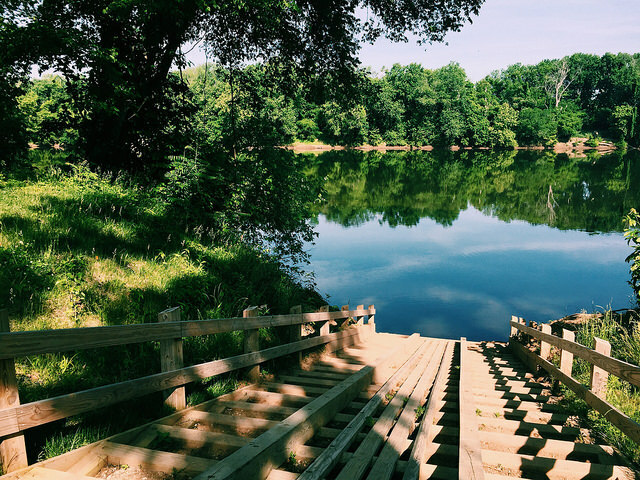 The 287-acre Byrd Park, originally known as Reservoir Park, is one of the first free attractions in Richmond that you have to check out. Here, you’ll find numerous playground areas and sports fields, and you can even rent a boat on the nearby Fountain Lake. Located at 4021 Forest Hill Avenue, Forest Hill Park is listed in Virginia’s Historic Register. You can admire the Stone House and take long walks or go jogging on the numerous trails in the park. During the summer months, the park hosts concerts on Sundays. The city has many wonderful museums, some of which are among the top family attractions in Richmond, and a few are free to visit all year long. If you’re an art lover, then you should go to the Virginia Museum of Fine Arts. Here you’ll discover wonderful international and American art, as well as a silver collection and a Fabergé collection. Temporary exhibitions usually require a paid ticket. Virginia Historical Society is another museum that’s free to visit, though you may have to purchase a ticket to visit some temporary exhibitions. If you’re interested in learning more about Virginia’s rich history, then this is a perfect museum to visit. The Richmond Railroad Museum, which is “housed in a 100-year-old authentic passenger and freight station,” is a great museum for those interested in this topic. Though it is free to visit, the museum encourages visitors to leave a donation. 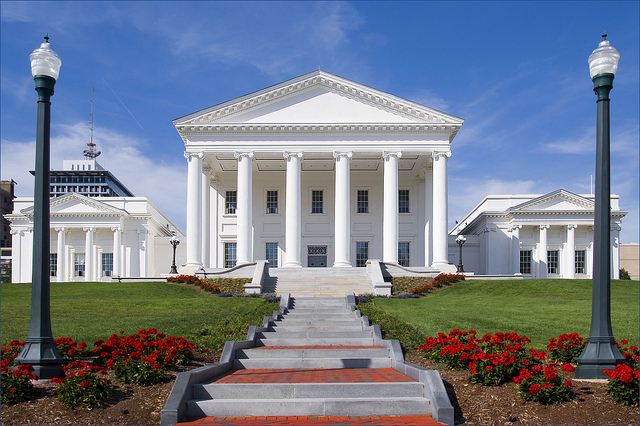 The Virginia State Capitol is a famous attraction in Richmond and offers free admission. There are guided tours available, so make sure to check the official website for more details and hours. As a side note, this monument has been designated a National Historic Landmark. The James River Park System deserves a separate mention. The park is a wonderful place to unwind and relieve stress. For adventure lovers, there are several opportunities, such as boating, swimming, and fishing. 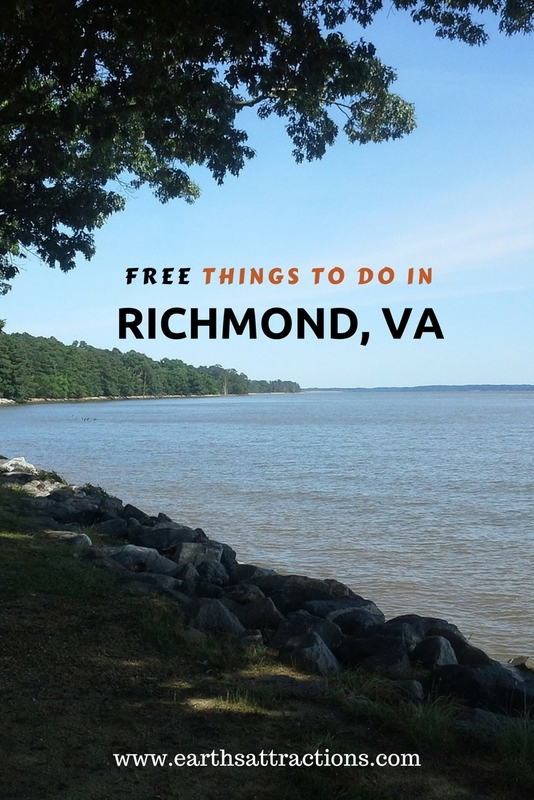 There are a few other free activities and places to visit in Virginia’s capital, but the ones listed above are the best. Depending on the period you’ll be spending in Richmond, your budget, and your preferences, you should include as many as possible in your travel itinerary. I’ve never been to Virgina but I have family there so should make a point to visit. I always love finding free stuff or local stuff to do in cities I visit because you get to see the real side not just the tourist attractions. i’ve never been to Richmond and i wish i can visit it someday. i want to explore the James River, it looks fun doing fishing and boating. the museums look inviting too. thanks for sharing this. So it’s really true that some of the best things in life come for free 🙂 loved this! Never been to Richmond, but we do have that part of the country on our bucket list. Bookmarking for later! I’ve always said travel doesn’t mean you have to spend lots of money on things! I love these suggestions. I think it’s great to just go out there and explore the outdoors. Wow, great pictures. It looks really beautiful there. I could spend all day just on that river! 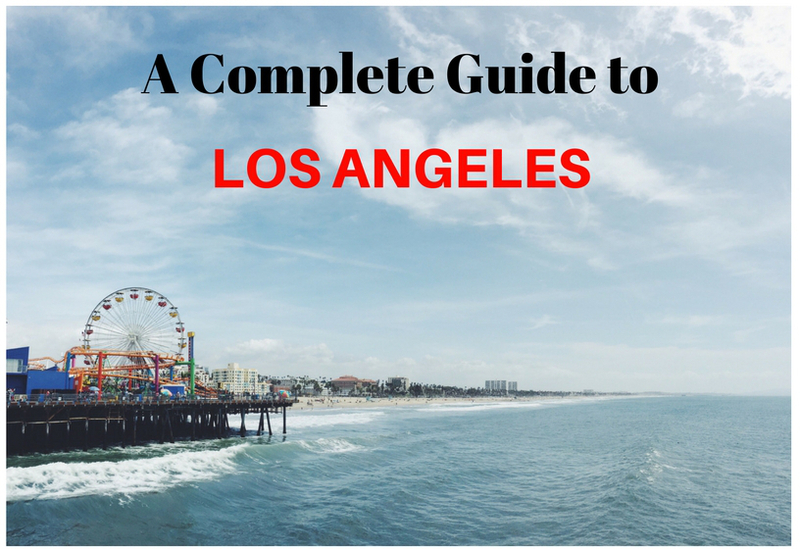 I am all about finding free things to do and see when I am traveling with my family. We often find parks to check out. Museums and zoos also often have free days or hours that we take advantage of. I would love to go to the Virginia Museum of Fine Arts. I love to go with the kids and explore museums. It is a fun way to spend the day and I always learn a ton. I haven’t ever been to Richmond, although I have friends that live there. It looks really gorgeous though and I love that you put together a list of things to do for free, maybe I should make a visit to my friends and do some of the things! Richmond Virginia has so many free things to do for the whole family. We would love to visit the Richmond Railroad Museum because we love any kind of museum. History is something my family has always enjoyed learning about. Thanks for sharing the information. I have only visited Richmond once, years ago. I wish I had this list at the time. I didn’t realize there were so many great things to do for free. I’ve never been to Virginia. It looks lovely. I would love to visit all those attractions, especially the outdoors. I have never thought of visiting Virginia, but now you have me intrigued! Byrd Park looks so lovely. I have never been to Richmond, but that museum and river looked beautiful. Definitely places to check out if we ever find ourselves there! Thanks for the great tips and for sharing! I am happy to see that they have free museums. I think more cities need to have free museums. 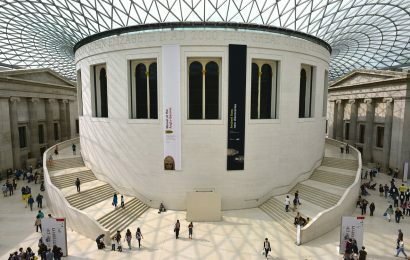 In London, almost all their museums are free/by donation and I think it is great! like that before. So nice to discover somebody with a few unique thoughts on this subject. this publish higher! Come on over and seek advice from my website . Hi there,I log on to your blog named “Free Things to Do in Richmond, VA – Earth’s Attractions” regularly.Your story-telling style is awesome, keep doing what you’re doing! And you can look our website about اغانى.